Palmorosa 100% Pure Joy Naturals Essential oil is also known as Indian Geranium Oil. 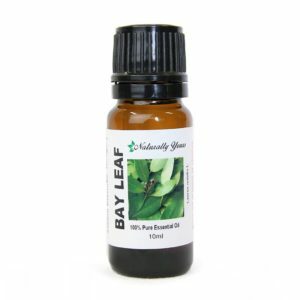 The grassy leaf from which the essential oil is derived is extremely fragrant. It has a sharp, floral note with a hint of rose. If you suffer from dry skin, be sure to add Palmarosa essential oil to your arsenal of natural remedies. <strong>Palmorosa 100% Pure Joy Naturals Essential Oil is also known as Indian Geranium Oil. The grassy leaf from which the essential oil is derived is extremely fragrant. It has a sharp, floral note with a hint of rose. If you suffer from dry skin, be sure to add Palmarosa essential oil to your arsenal of natural remedies. Description / Color / Consistency: A thin, yellow to light brown liquid. Aromatic Summary / Note / Strength of Aroma: A middle note with a middle aroma, Palmarosa Essential Oil has a sharp, floral note with a hint of rose. Blends With: Geranium, Bergamot, Sandalwood and Cedarwood. Product Abstract: Palmarosa is a wild plant that grows in the area northeast of Bombay and across the Himalayan Mountains to Nepal and to a lesser extent, Pakistan. It has long slender stems and terminal flowering tops. 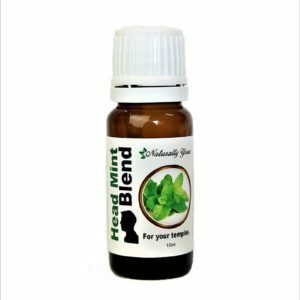 The grassy leaf from which the essential oil is derived is extremely fragrant. 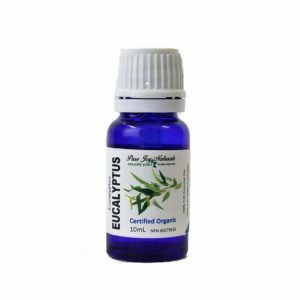 It is used extensively as a fragrance component in cosmetics, perfumes and especially soaps due to its excellent tenacity. 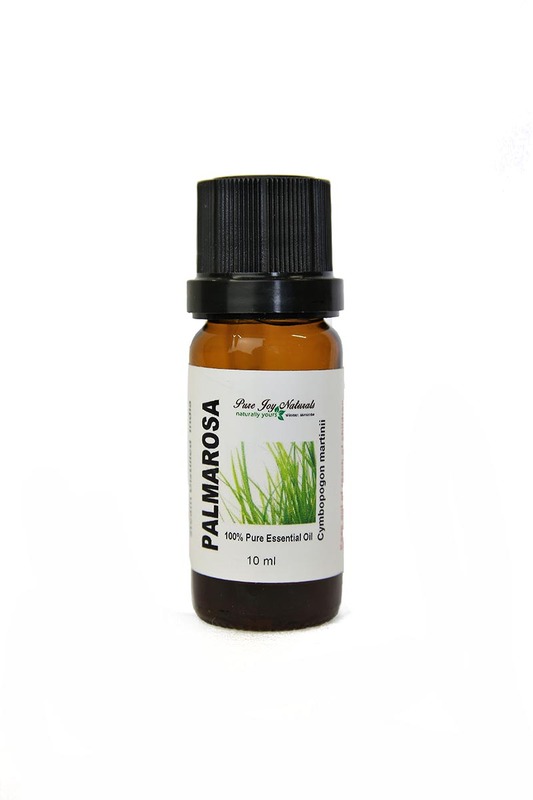 Palmarosa is a member of the Lemongrass family, and is also known as Indian Geranium Oil. Cautions: DO NOT DRINK essential oils. Dilute before use; may cause skin irritation in some individuals, so a skin test is recommended prior to use. Avoid contact with eyes. Keep out of reach of children. For best results Diffuse or use topically with a carrier oil.